Ganesh Chaturthi celebrates Lord Ganesha as the god of new beginnings and the remover of obstacles. 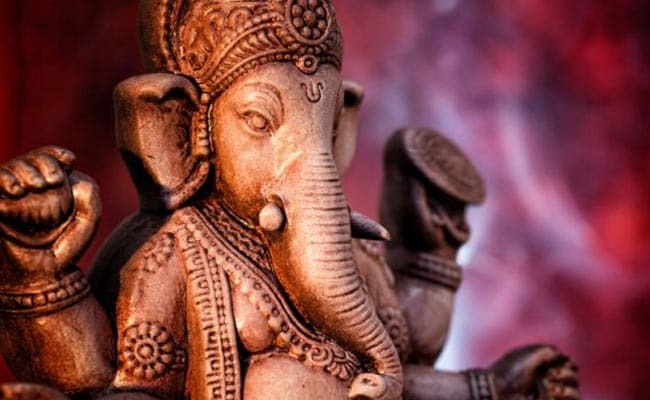 Ganesh Chaturthi is also known as Vinayaka Chaturthi or Ganesh Chauth. 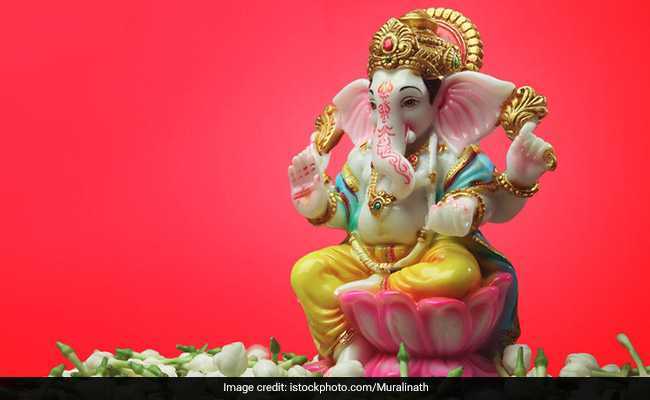 Ganesh Chaturthi, also known as Vinayaka Chaturthi or Ganesh Chauth, will be celebrated on September 13, Thursday. 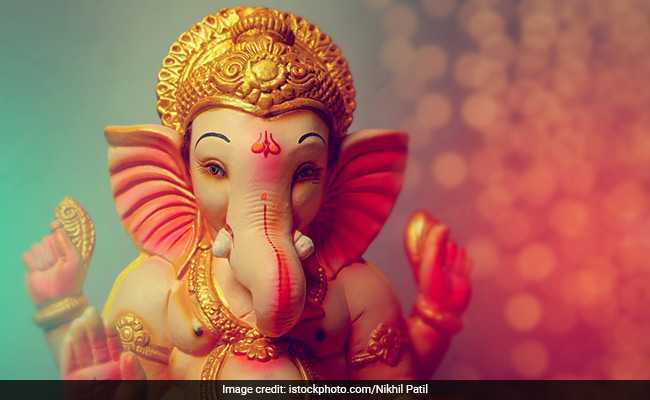 The birth anniversary of Lord Ganesha - the god of wisdom, prosperity and good fortune - is celebrated on Ganesh Chaturthi. The Ganeshotsav festivities begin on Ganesh Chaturthi and end after 10 days on Anant Chaturdashi, also known as the day of Ganesh Visarjan. On this day, devotees immerse idol of Lord Ganesha in a water body close by. The gala celebration includes new clothes, sweets and dance processions on streets. Modak, a sweet dumpling, is offered to the Ganesha idol and also received as prasad during the 10-day festival that reveres Lord Ganesha. Ganesh Chaturthi is celebrated in most parts of India. Ganesha Chaturthi is the birth anniversary of Lord Ganesha.